Brewdog Dead Pony Club Ale is a popular Craft Beer available from DrinkSupermarket.com in 330ml to buy online. 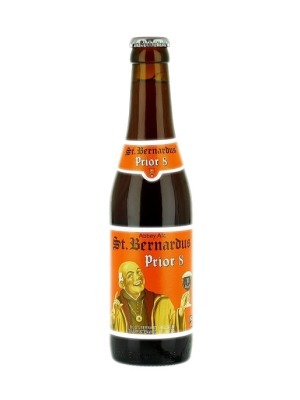 Visit DrinkSupermarket.com for the best price for 330ml of Brewdog Dead Pony Club Ale or compare prices on our other Craft Beer products. Dead pony club Californian pale ale. This Californian Pale Ale packs a huge hoppy punch. A 21st century low amplitude, high voltage hop hit. Some people say slow is good. We believe fast is better. Being shot from a Hoppy Howitzer beats the hell out of trotting round a submissive paddock. That's why the internal combustion engine got mounted onto two wheels. Screw down the throttle and listen for that dull banshee howl floating back from those malted mufflers. Drink fast, live fast, sleep late and rip it up down empty streets. This pale ale is chopped, tuned and ready to roll. Fuel up and hold tight, this little thoroughbred kicks like a mule. Walk tall, rock out and learn to speak craft beer. At BrewDog we brew uncompromising, bold and irreverent beer, beer with a soul and a purpose. Our approach has the same contempt of the mass beer market that the old-school punks had for pop-culture. BrewDog is a modern day rebellion against faceless corporate bureaucracy and the bland, soulless beer they industrially produce. Ditch the mainstream and say hello to BrewDog. 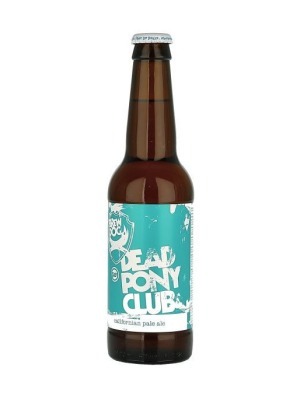 Where to buy Brewdog Dead Pony Club Ale ? Brewdog Dead Pony Club Ale Supermarkets & Stockists. You can buy Brewdog Dead Pony Club Ale online in most retailers and find it in the Craft Beer aisle in supermarkets but we found the best deals online for Brewdog Dead Pony Club Ale in DrinkSupermarket.com, Tesco Groceries, and others. Compare the current price of Brewdog Dead Pony Club Ale in 330ml size in the table of offers below. Simply click on the button to order Brewdog Dead Pony Club Ale online now.